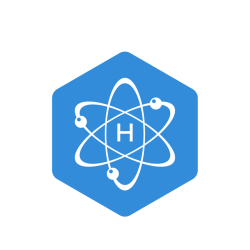 Hydrogen as a gas is used for its reactive and protective properties. 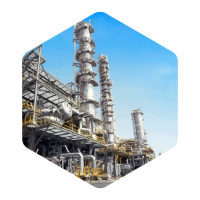 Many industries such as Oil & Petroleum, foods, chemicals, plastics, electronics, glass, metals and more can benefit from its unique properties to improve quality, optimize performance and reduce costs. We specialise in offering customised solutions to meet your hydrogen gas needs. Our value proposition is providing end-to-end solutions to our customers requirement. We offer a range of on-site hydrogen generation systems that are best suitable for continuous hydrogen demand. We supply hydrogen through bulk cascade trailers of various configurations that best suit the customer needs. Hydrogen operations and maintenance requires specialised skills. We provide engineering support services including plants and process audits. We offer bulk storage options through a host of cylinder cascades with varying capacities that can be deployed at the customer's production site.